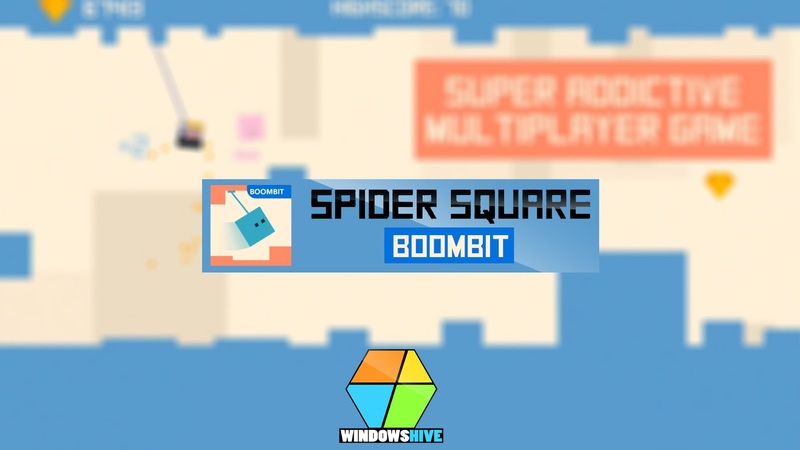 If you're looking for an addictive Twitch game like Flappy Bird,try the Spider Square from Boombit Games. 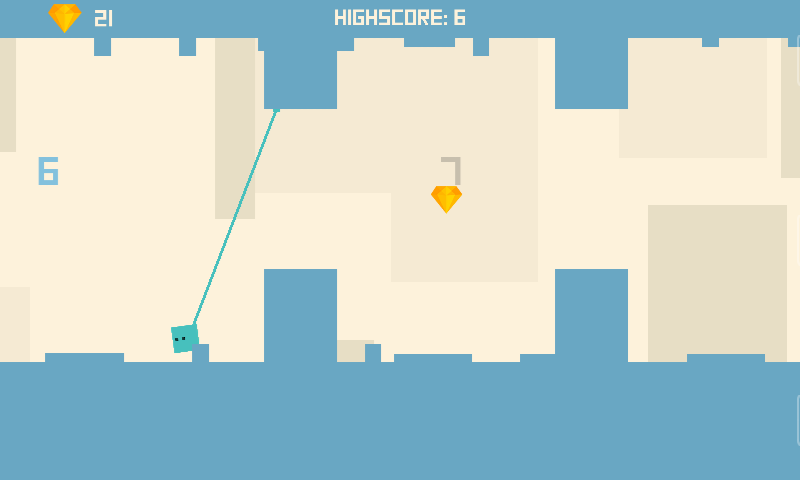 Just like flappy Bird it looks very easy, but isn't and very addictive. As the title suggests, Spider Square is about a square shaped spider, who shoot's the rope into the ceiling in order to move forward. The challenge comes from two sides, First, you need to collect those golden crystals using which you can buy outfit's for your little spider buddy. Second, you need to swing through the maze, it has some rectangular/ square boxes coming out of the ground and some from the ceiling whereas some floating in the air , you need to dodge those obstacles in order to keep moving forward through the levels. Whenever your spider touches them, it gets shattered into tiny cubic pieces.GAME OVER. It also features a Multiplayer mode, which creates more difficulty and pressure as you have to catch up the other running player (opponent).Overall this game is quite simple,addictive and the Multiplayer mode gives it the extra edge. It has a one-touch control system just like Flappy bird, so all you gotta do is tap the screen and the spidey guy will shoot the rope and swing forward. This game features three modes- Easy,Multiplayer,Single Player. However you need to pay for the Easy Mode version,but some people may face problem purchasing the paid version for windows phone. But, The Single player and Multiplayer modes are more than enough. 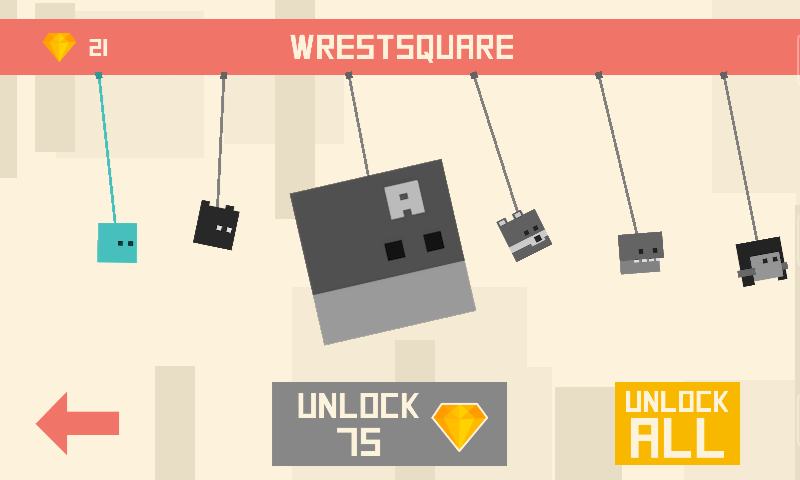 Coming on to the conclusion, Spider Square is difficult, yet easy once you actually understand the game. It's Super Addictive. However it Lags during gameplay on 512mb devices and sometimes also on the High end Devices. 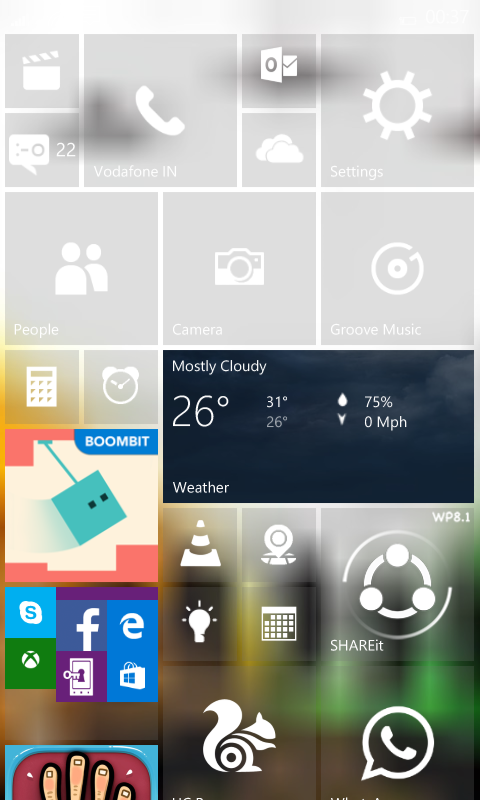 and most of the Windows Phone users are facing problem purchasing it.